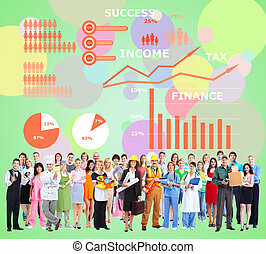 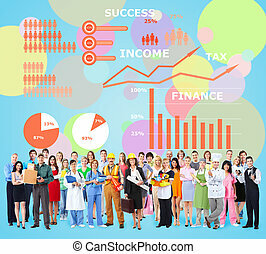 Workers People group near colorful infographic background. 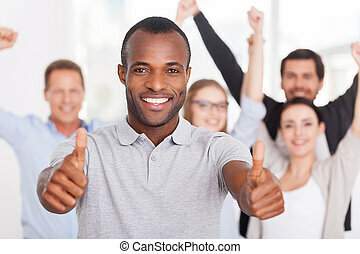 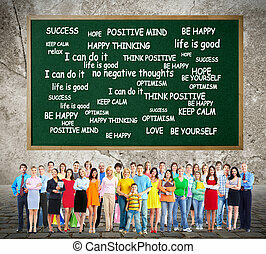 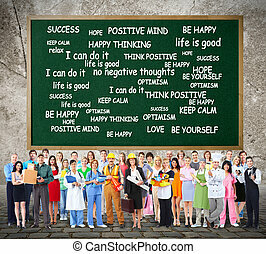 Workers People group in positive thinking background. 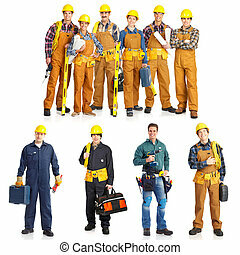 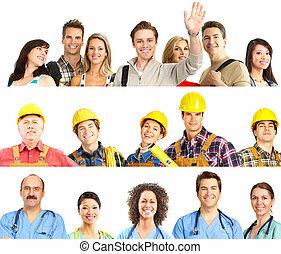 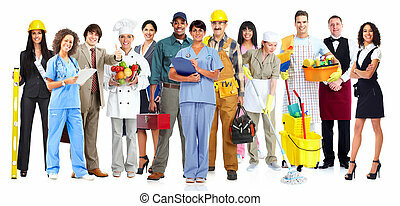 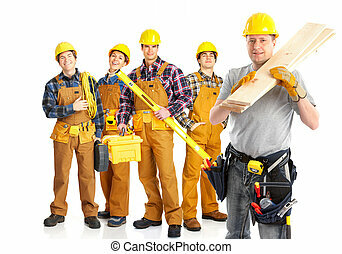 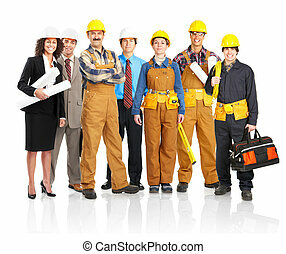 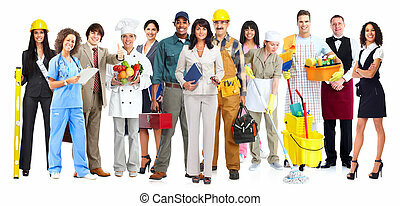 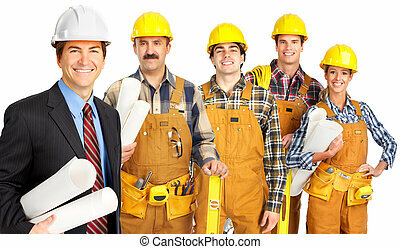 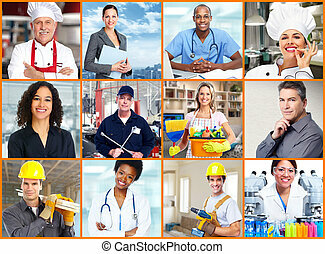 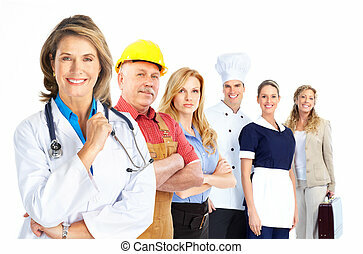 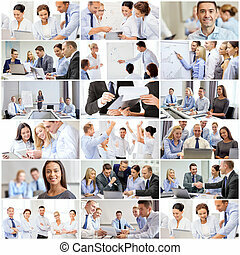 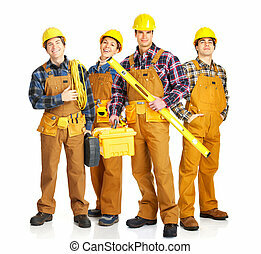 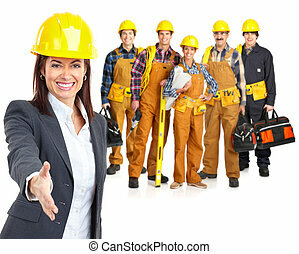 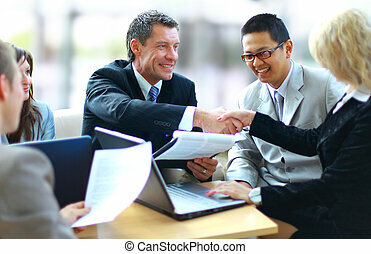 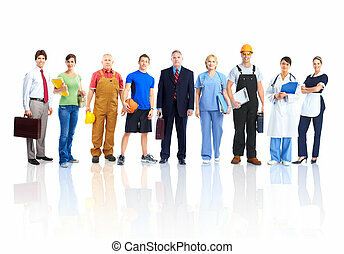 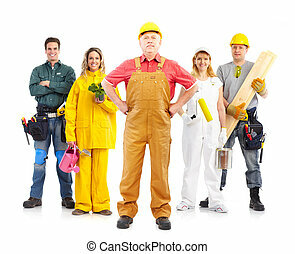 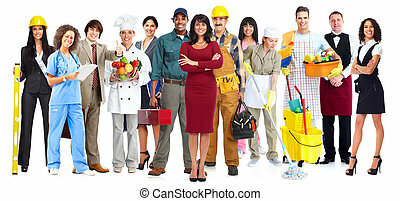 Group of professional Workers people collage background. 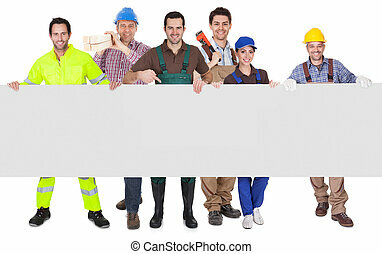 Workers people group isolated over white background. 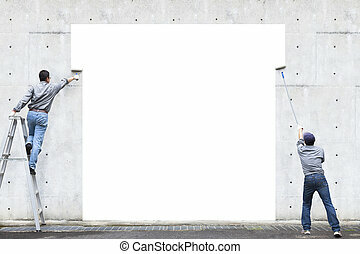 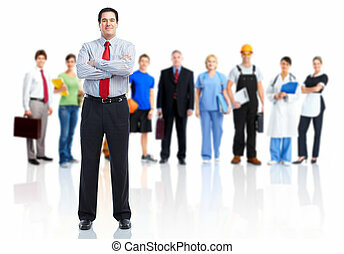 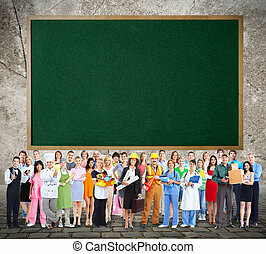 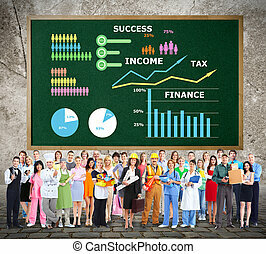 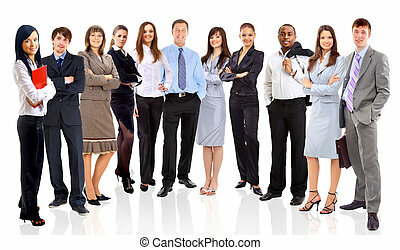 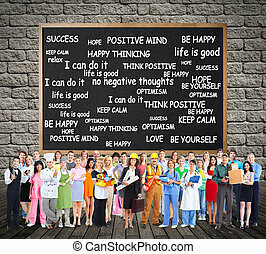 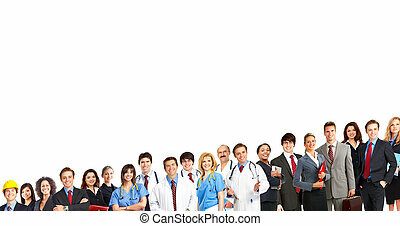 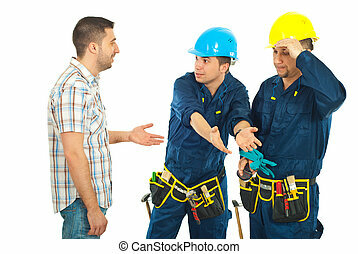 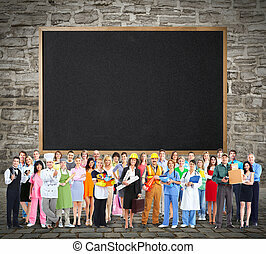 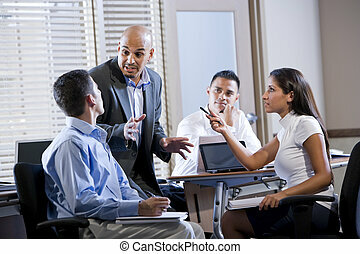 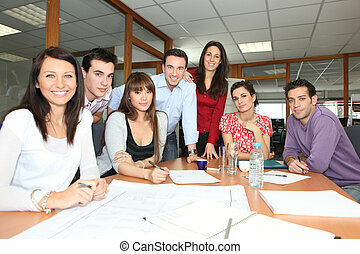 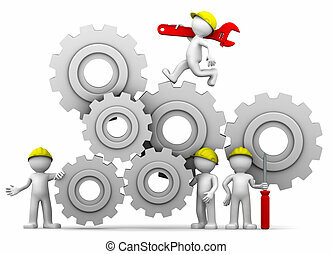 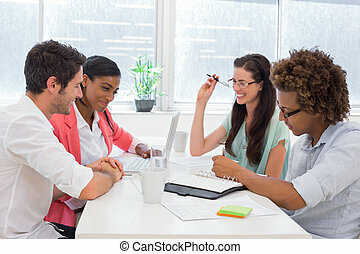 Large Workers People group near blackboard background.